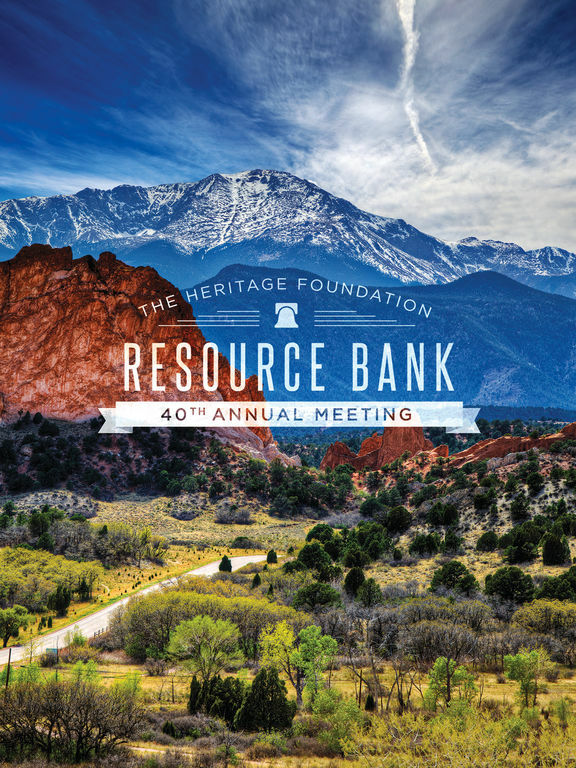 The Heritage Foundation's 2017 Resource Bank Meeting is an annual conference for leaders in the conservative movement. 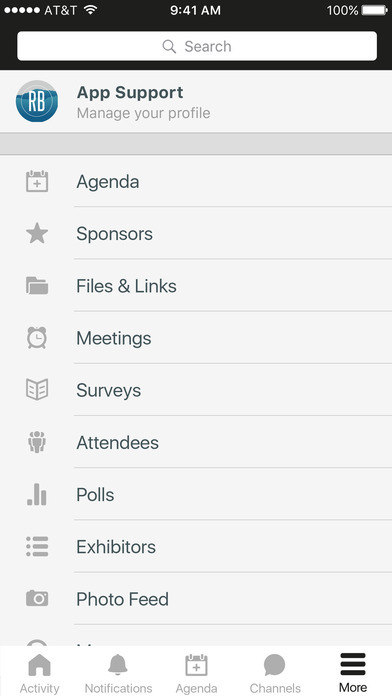 Attendees include policy experts, think tank CEOs, activists, reformers, and donors. 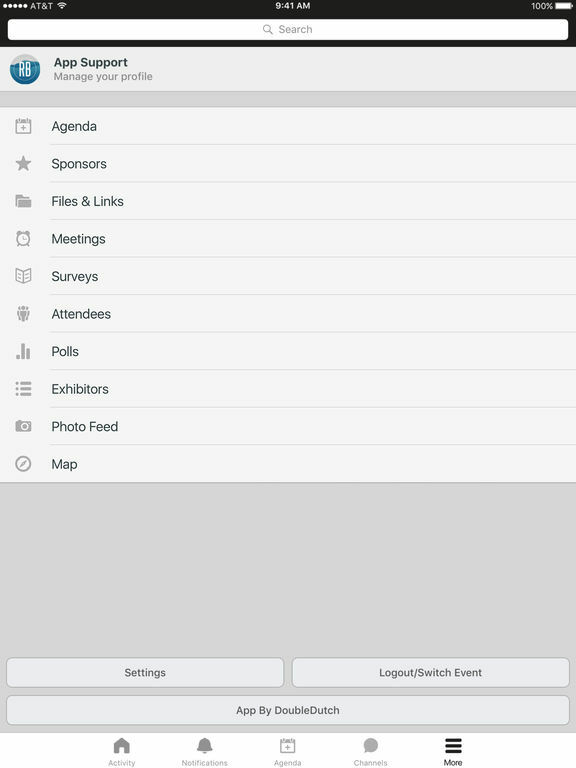 The event is comprised of strategy sessions, networking, coalition building, and policy collaboration. This is an excellent opportunity to engage in these conversations and meet rising new leaders in the movement.